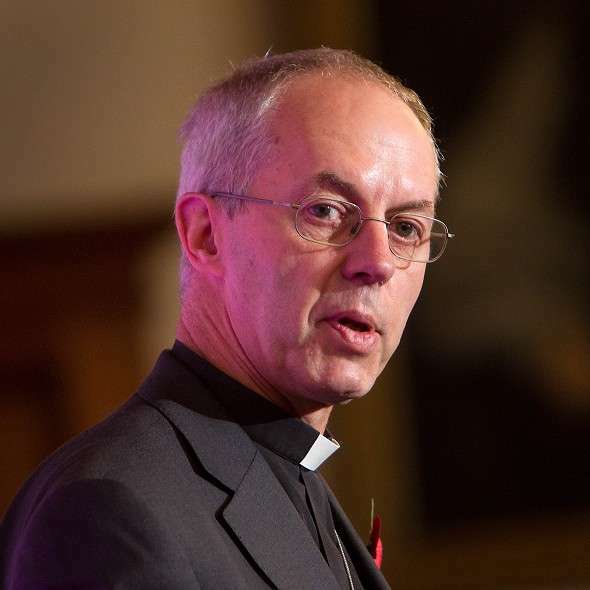 The Archbishop of Canterbury, Justin Welby, stepped up what the Daily Mail described as his ‘war of words with the government over welfare’ today, challenging Government ministers over food banks and their derogatory language about people in poverty. Dr Welby’s comments came in an interview on BBC Radio 4’s Today Programme this morning (9 July). He specifically challenged Government minister Lord Freud who suggested last week there was an “almost infinite demand” for the free food supplied by food banks. what stupid people who make stupid comments about the poor…..maybe they should try living on very little/ nought for a week or two. I think they would be very glad to have something/anything to eat……..It is very sad that poor people are thought stupid because everyone would prefer to be well off !